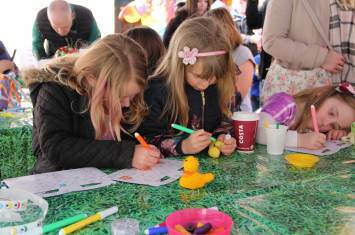 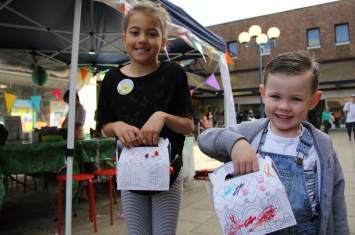 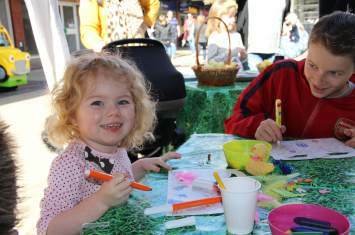 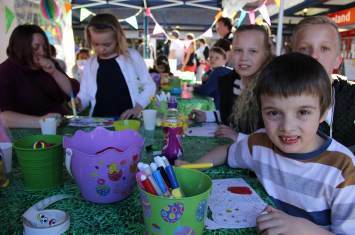 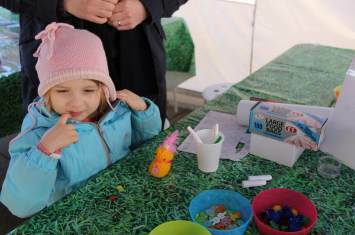 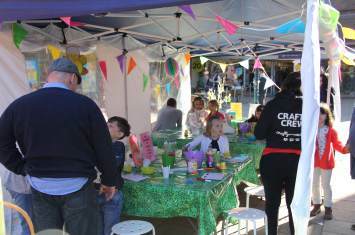 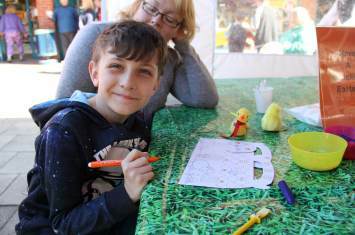 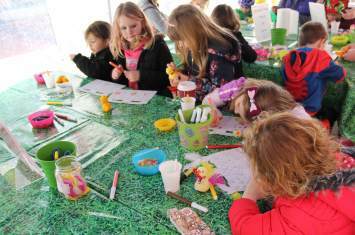 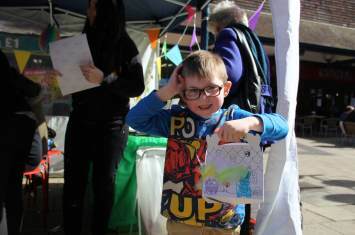 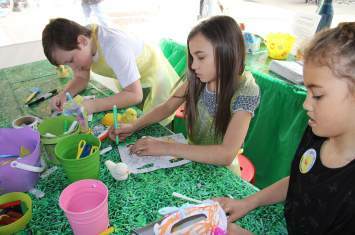 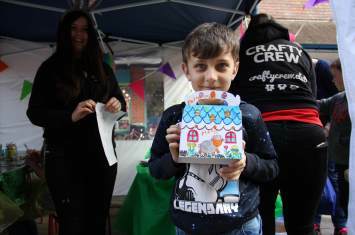 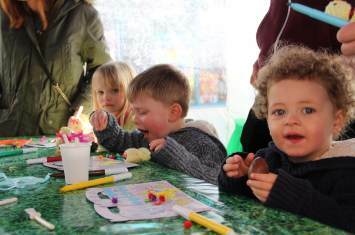 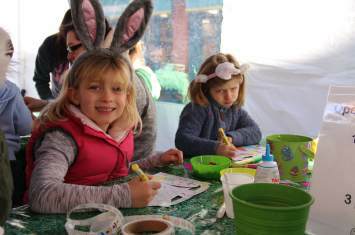 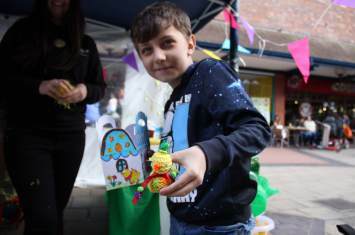 In celebration of Easter we hosted a Charlie Chick and Easter Box Decorating Workshop at Garden Square Shopping Centre in Letchworth. 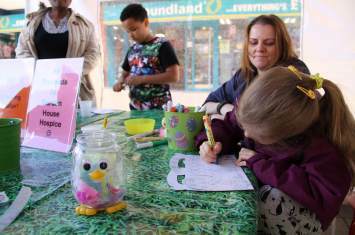 This was also in support of the local hospice, with shoppers kindly donating to the charity. 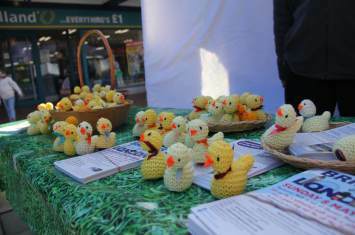 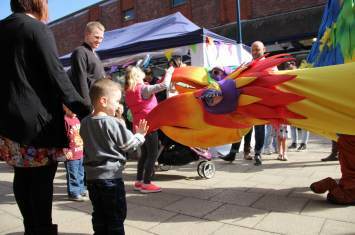 It was a cracking day filled with oodles of egg-citement!
" 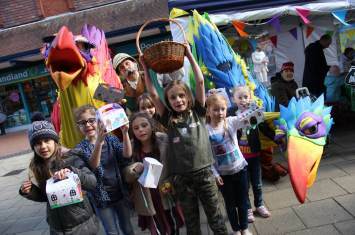 He could have stayed all day "
" A good variety of materials "
" Very friendly and amenable staff "
" Very clean and tidy "
" A great event "